Wye Valley Volunteers offers services to people in need, resident in the communities of Bourne End, The Wooburns, Flackwell Heath and Little Marlow. Volunteers are welcomed from any area. 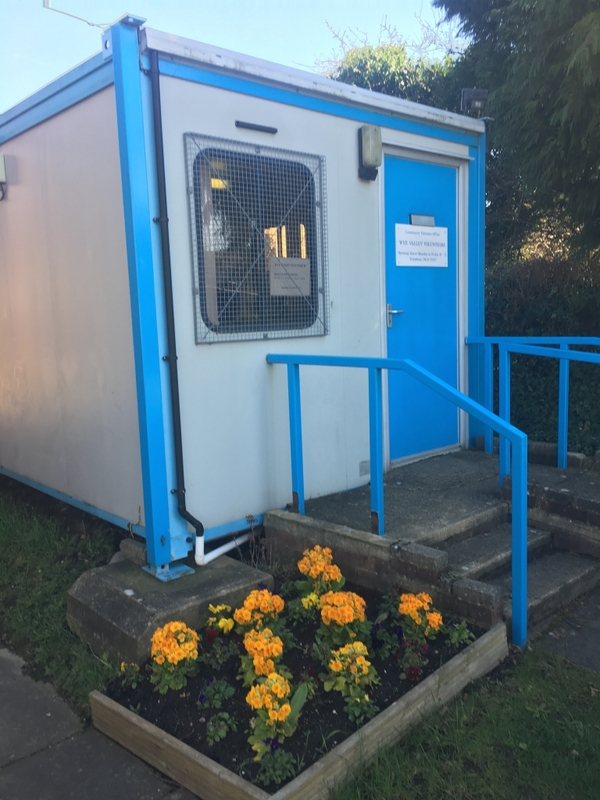 The services – voluntary transport scheme, home visiting, coffee and lunch clubs, shopping trips and Community Minibus – are accessed via the Community Volunteer Office. See details below. Volunteer recruitment and support is also organised from this office.